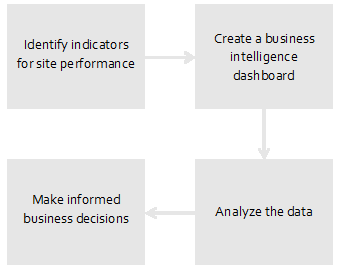 Would you like to know how to use Google Analytics to identify statistics relevant to your site? The Altitude team can configure, monitor, and optimize your Google Analytics account, personalizing your dashboard to your needs. We help you take advantage of this indispensable tool to ensure the success of your business on the web. Would you like to gauge the performance of your social media strategy? The Altitude team will implement processes to improve your reach and increase engagement of your audience. This will allow you to better know and understand your customers as well as direct resources towards the most profitable social media.